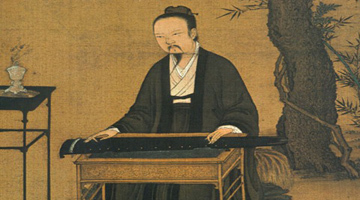 Did you know that Plato and Confucius had the same goals for the role of music in society? But why does the music of each culture sound so different? This lecture, given by Western musician-scholar Dr. Jeff Roberts, will look both the similarities and differences between Chinese and Western cultural foundations and why these foundations fundamentally make the music of each culture sound different. We will listen to a variety different music, both Western and Chinese, to understand how each culture "hears" its own music. 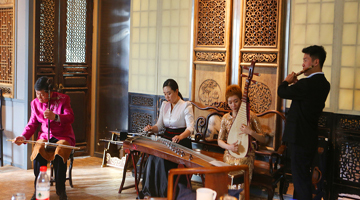 In the end, the lecture hopes to give Westerners an inroad to listening and appreciating the vast world of traditional music of China.